Our mission is to provide the best quality health care management for all our client’s animals. Our veterinary practices realizes that the most important key to providing optimum pet healthcare is by putting the veterinarian’s role as a problem preventer on an equal footing with the traditional role of a disease and injury treating problem solver. 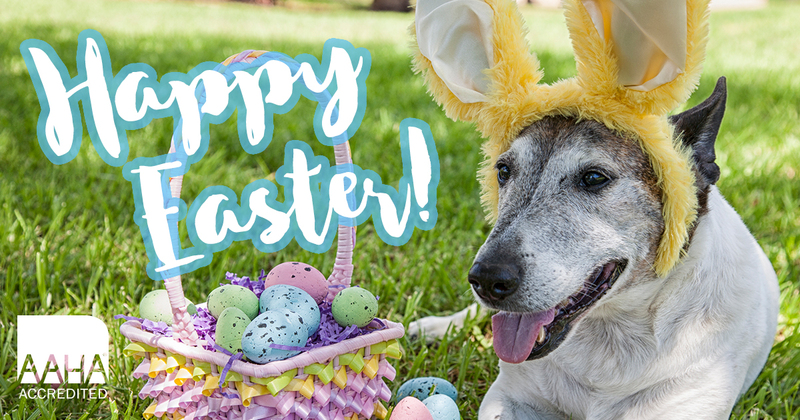 Our main emphasis in on a complete “wholistic” preventative health management approach to helping our clients have their best friends live a long, healthy and happy life. 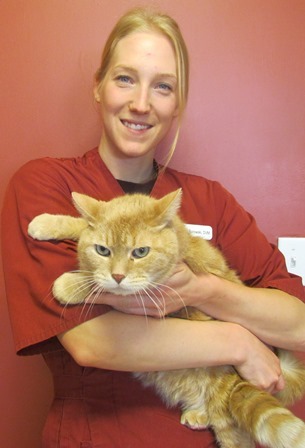 Get to know the doctors and staff at Wetaskiwin Animal Clinic. We have a dedicated team of professionals who take the care of your furry family member seriously. Brutus is a 3 year old cat. This big guy is such a lovey cat. He will follow you around like a dog and as soon as you sit, he is up on your lap having a snuggle. Brutus loves to spend his day sitting in the cat tree and watching the birds fly around outside. *Warning: Brutus tends to drool when he is being snuggled, so you may end up covered in drool by the time your snuggle session is over.